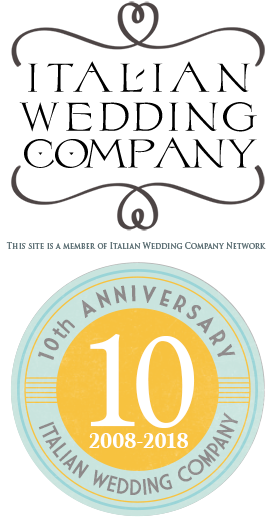 e are proud to announce that Italian Wedding Company and all associated thematic sites including Italian Lakes Wedding joined WIP – Wedding Italian Professionals Association. It is an honor and great privilege being part of the first Association of Wedding Italian Professionals is a Association aim is promote a high level standard for all professionals involved in the organisation of a wedding and other related activities. We are happy to join this fantastic Team of Italian professionals that includes other Italian wedding planners, floral designers, photographers and videographers. Membership is guarantee not only for Italian couples who chose us but also for non-Italian ones that really want to be sure about choosing an high standard level professional in Italy. 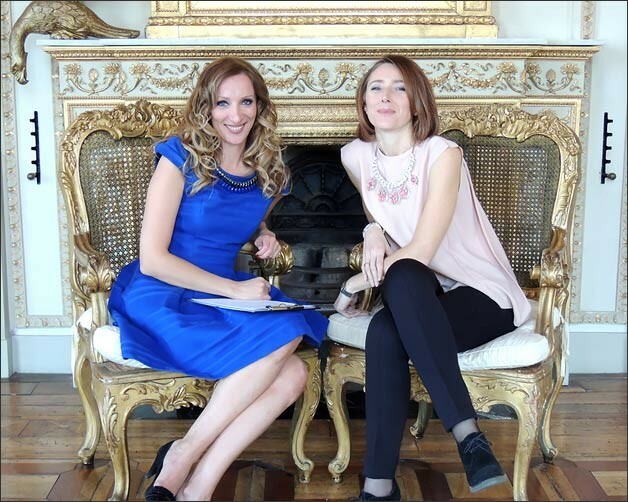 In occasion of Italian Wedding Company joining WIP Team Sanda Pandza – WIP Association President and Founder interviewed our Stefania – Southern Italy manager and wedding planner for Rome area, Umbria and Tuscany. Sanda and Stefania had a lovely chat about our work and our experiences. Stefania explained WIP audience what are our main features and the characteristics of our Team and described in details our passion and love for what we do. A very special thanks to Sanda Pandza – WIP Association President and founder for for welcoming us in this wonderful Team.